As graphic designers for more than ten years, we will quickly identify your needs, advise you so as to maximize your communication strategy whichever your chosen medium, and we will guide you throughout the whole creation process (research, development, production). Arekusu signe la conception du magazine "L'essentiel". 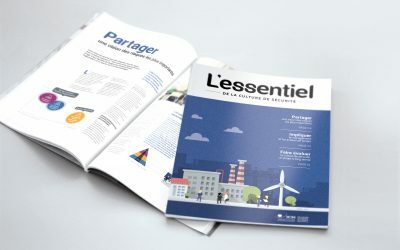 Arekusu was chosen to create the whole design of magazine « L'essentiel ». Arekusu réalise l'affiche de la nuit du patrimoine pour l'agence Inconito. 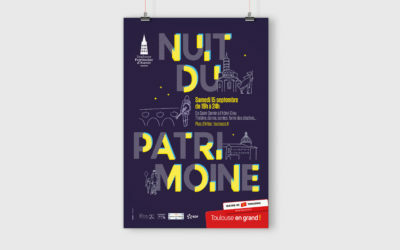 Arekusu designed La Nuit du Patrimoine's poster for the Inconito communication agency. Arekusu réalise l'illustration d'un mur de 11 mètres pour l'ICSI. 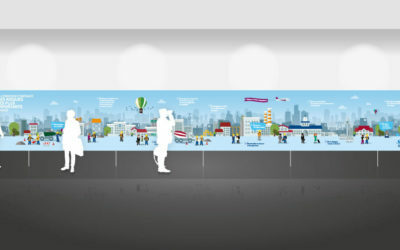 Arekusu designed a 11 meters' wall for the ICSI compagny. Arekusu réalise une plaquette pour le compte de l'agence Inconito. 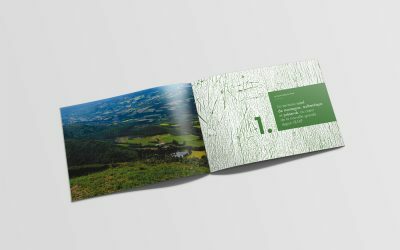 Arekusu designed a brochure on behalf of the Inconito communication agency. 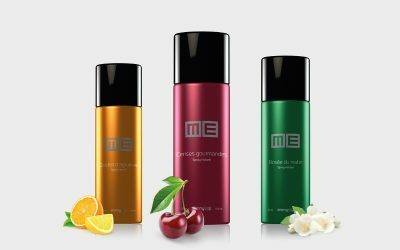 Recherche et propositions d'un logo et d'un packaging associé. Research on and propositions for a logo and matching packaging. Arekusu conçoit un carton d'invitation pour Chabrillac. 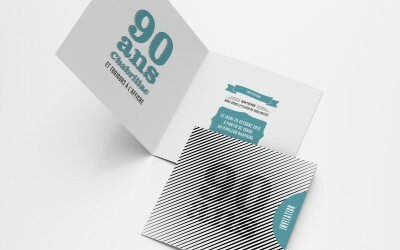 Arekusu was chosen to design invitation cards for Chabrillac printing company. Arekusu signe l'habillage d'une agence de voyage. 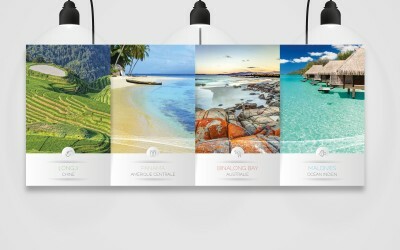 Arekusu was chosen to design the posters on display inside a travel agency. Arekusu signe le branding pour le domaine "La causerie". 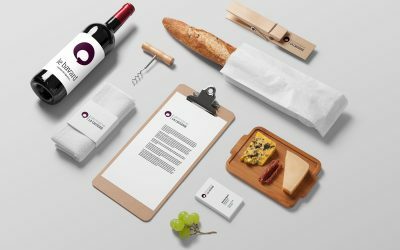 Arekusu was in charge of designing the whole branding for La Causerie, a French vineyard in Gaillac. Arekusu conçoit la carte de voeux pour Toulouse Tech Transfer. 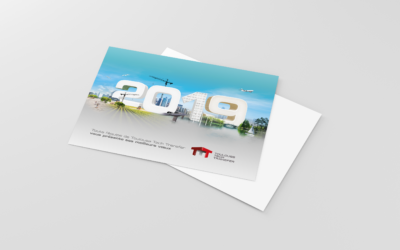 Arekusu was chosen to design greeting card for Toulouse Tech Transfer company.